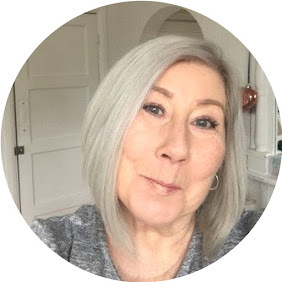 I wasn't actually going to write about this L'Oreal Mascara as when it first came out it had such a huge amount of hype I didn't buy it, sounds odd I know but there is something about hype that actually puts me off a product, I often think is it good? or is everyone saying it's good as they don't want to be different from crowd? Plus I am usually late to a party anyway as it's rare I get excited about launches, I have learnt from experience that you don't need to buy everything as soon as it hits a shop counter. A lot of those impulse *must have* buys for me have turned out to be a complete waste of pennies! Once the hype had died down I picked up the Non waterproof version of Paradise, years ago I was a die hard fan of waterproof mascara, mainly as I was always in the gym and back in those days I would never be seen without my *eyes* on, since then I have learnt that non waterproof actually makes lashes look longer and softer and of course it's easier to remove. On first glance I thought the brush looked gloopy and thick, well! talk about easy to apply. It literally swept through the lashes picking up even the tiniest ones leaving a really feathery look but also with volume, I tend to find that you often sacrifice one for the other, not so with this mascara. It has been a joy to use and although the brush looks a million times more gloopy than it first started out it still does an amazing job and is one that I reach for more often than not. So. 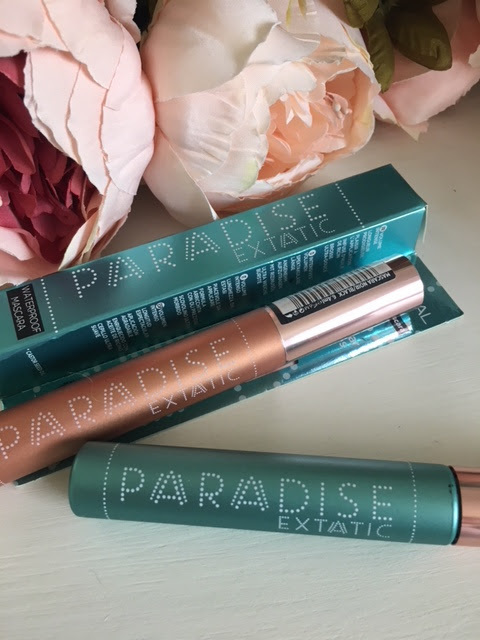 Having had this success and being back in the gym I decided to pick up the waterproof version of L'Oreal Paradise, I have been wearing no *eyes* to the gym for weeks and this is fine, however if I go mid day or late afternoon it leaves me looking like a new born piglet all day and it was beginning to feel a bit un-cared for, I decided to stop scaring people at the gym and put a lil bit of lash on. I didn't expect much length or volume from the waterproof version but have to admit to being pleasantly surprised, not as good as the original but not far off! The brush is beautifully soft, not at all gloopy and sweeps effortlessly through the lashes, It has stood up to very attractive gym sweat, and swimming/showering without budging, which works for me. I have also spotted that L'Oreal have a lash primer in this range, I will pick that up and bring it to the blog soon.